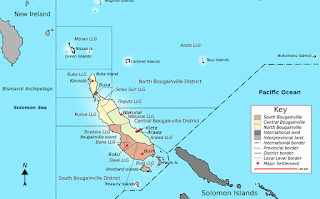 With Border issues yet to be settled between the Autonomous Region of Bougainville (AROB), PNG and the Solomon Islands governments-young Bougainvilleans are taking advantage of traditional border crossing. 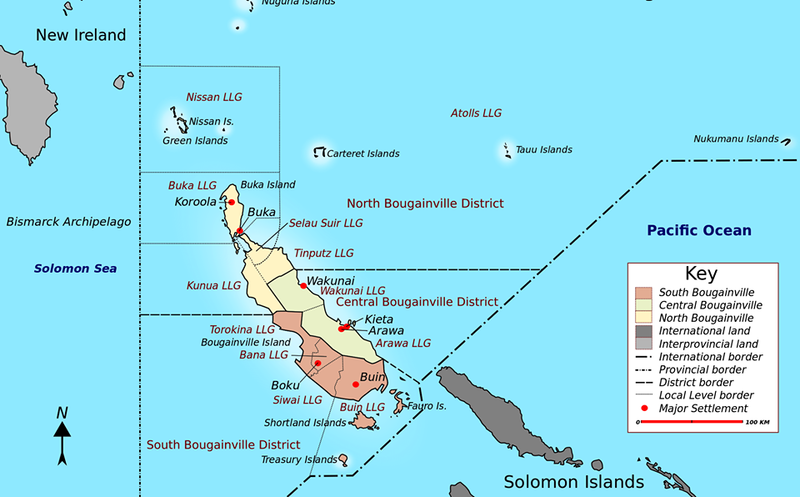 AROB Police Chief Mr. Francis Tokura, stressed this when raising concerns on agreements not signed yet between the PNG, Autonomous Bougainville Government and Solomon Islands governments on Border issues between the two counties. "This is a cause for concern as this poses a threat of illegal entry by foreigners," he said. Tokura said that there have been many activities along the border resulting in youths looking for employment opportunities in engaging with logging companies. Tokura also blamed the lack of police presence on the border for the influx of border crossing, saying there is hardly a police post along the border to monitor activities. He said the governments responsible have yet to sign the agreement on border issues and although this concern was raised many times, Tokura believe they will sort this in due time. Meanwhile, he said this issue will be a topic of focus for him during the Police Conference next week in East New Britain Province.